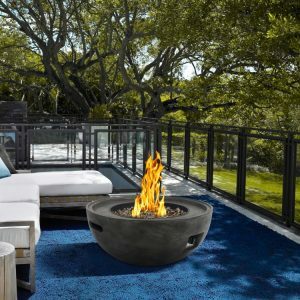 The Ember outdoor patio fire pit is a stunning rustic inspired piece that is ideal for sprucing up the contemporary patio. 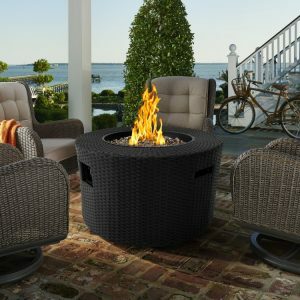 This beautiful fire pit combines the durability of stainless steel construction with the rustic charm of an all-natural ash wood texture finish. 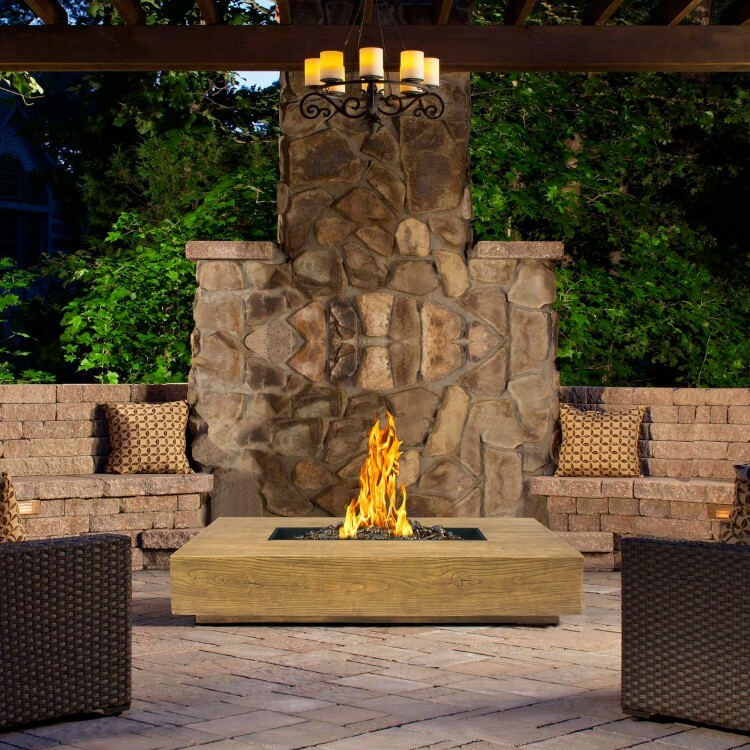 The Ember is powdered via a propane tank and features an easy spark ignition mechanism. The height of the flame can be regulated via a knob and the inlaid handles on the side of the Ember allow for easy movement. 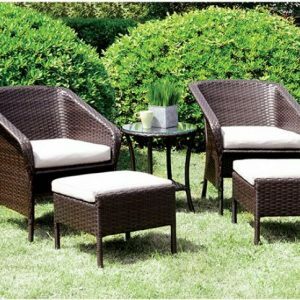 Durable and eye catching, the Ember is certain to please. 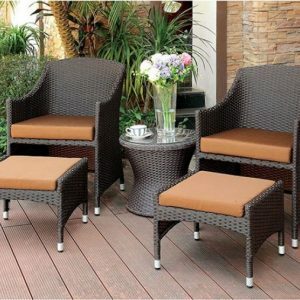 Available in brown.